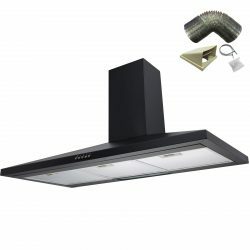 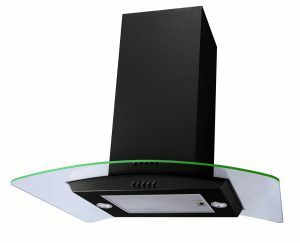 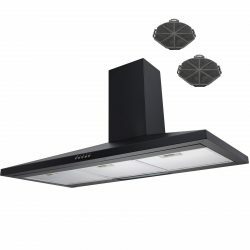 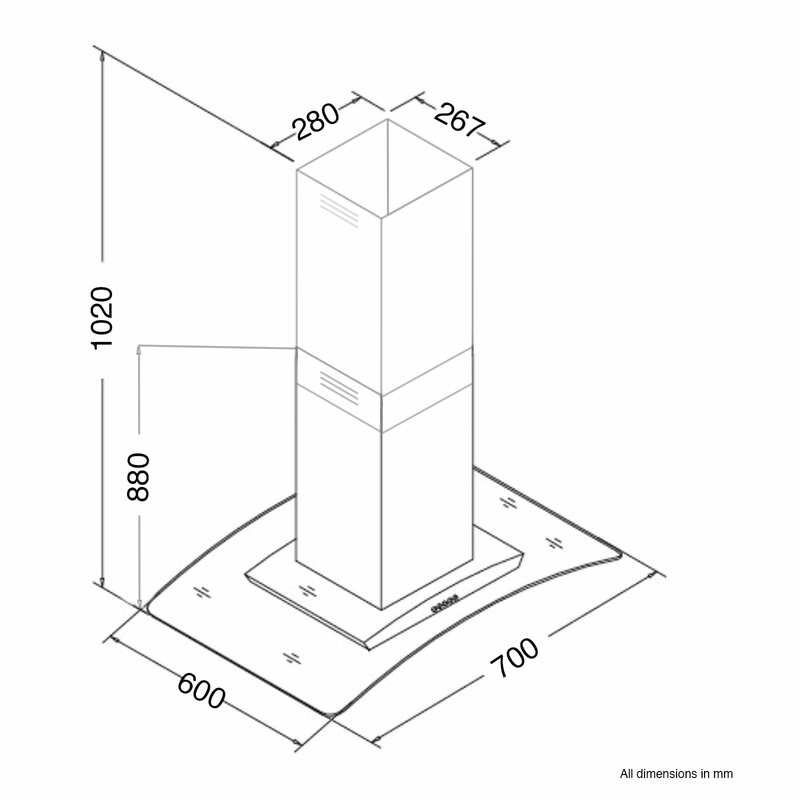 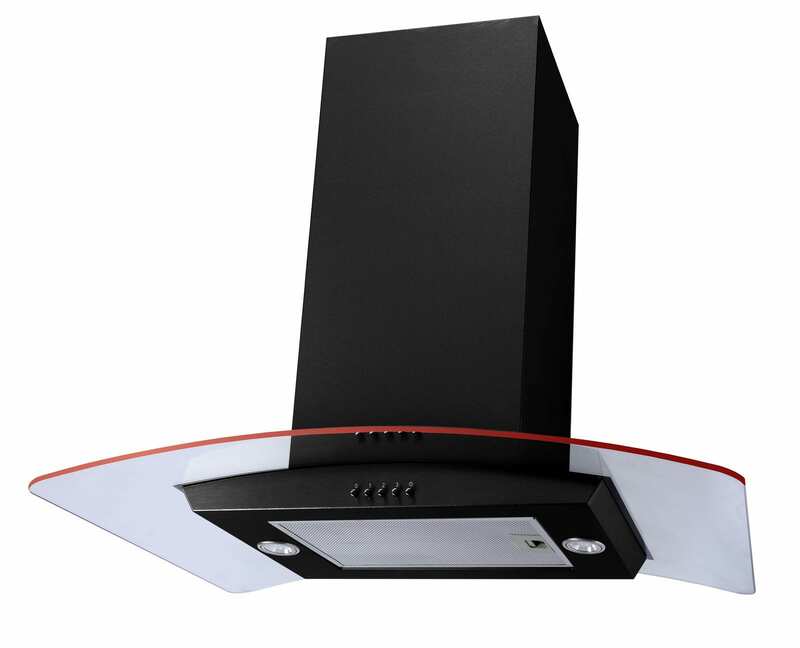 The ISE71BL is a powerful, 70cm curved glass island cooker hood from SIA. 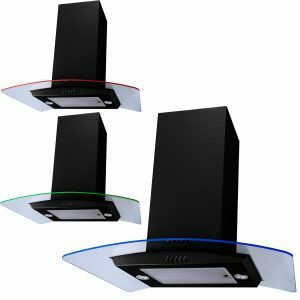 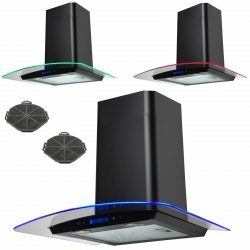 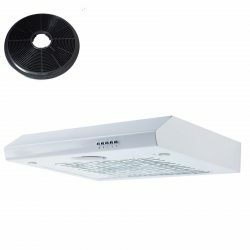 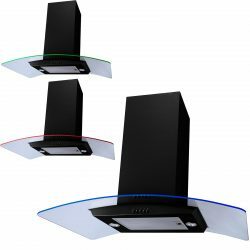 It features LED down lights to illuminate your cooking area and an amazing 3 colour LED edge lit strip that provides you with stunning mood-lighting. Choose from red, blue or green to provide your kitchen with an ambience that your friends and family will love. 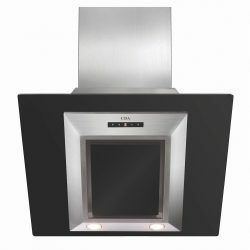 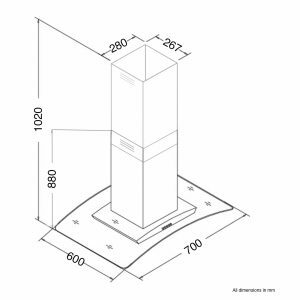 Here at SIA we pride ourselves on producing high quality kitchen appliances with wallet friendly costs and this island hood is no exception.